Sounds like a good plan, it is a fun learning experience. Look forward to seeing some pictures. Thank you for all your time put into this post. Very helpful! 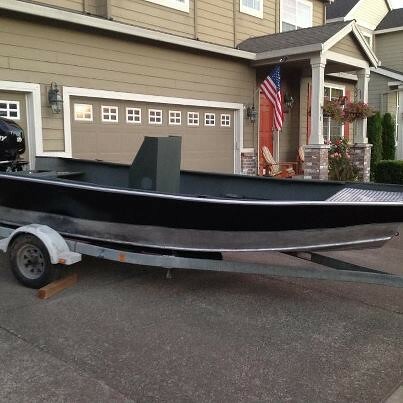 Thank you for sharing even though I will not be using this methode on my boat. It has been fun learning something new and building my Scrambler. Very helpful thank you. 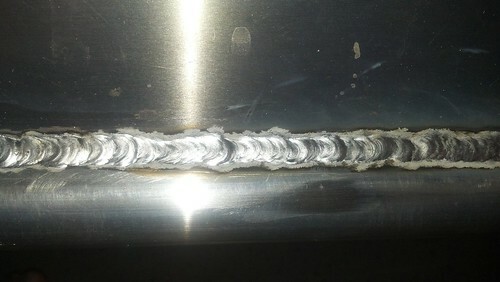 Although my welds do not have the years and hours behind them they are getting better as my project goes along. I am sure this will be very helpful to many for years to come. Thank you! Shall i do anything different to my chine? I am tagging on to cbrammer scrambler board My progress! Thank you for all the time you spent for this helpful example. I appreciate your expertice. Awsome and what i needed!!! Very helpful! Keep on smiling!